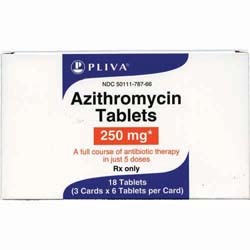 Azithromycin tablets are a full course of antibiotic therapy in just 5 doses. Each tablet contains azithromycin anhydrous equivalent to either 250mg or 500mg of azithromycin respectively. 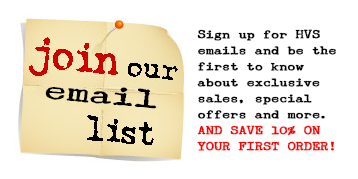 For dosage and use see prescribing information that accompanies the product.  Tablets are available in 250mg and 500mg in various quantities.